Building and maintaining your home doesn’t have to take a toll on the environment around you. There are so many benefits to ensuring that your home is as eco-friendly as possible, including (but not limited to) keeping your family healthier, keeping your cost of living down and contributing to a better environment in general. One of the simplest ways to incorporate a greener lifestyle into your home improvement is by ensuring eco-friendly roof replacement – and with all the options available, this step is simple as can be. 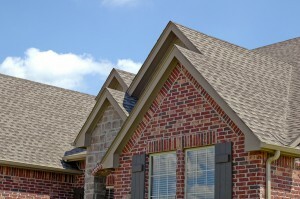 Every homeowner comes across roofing issues somewhere down the line. The process can seem overwhelming at first, but with a few roofing component basics in your back pocket, you can better prepare yourself the next time you need a roof replacement. 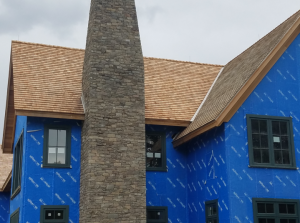 That industry-specific terminology doesn’t have to be limited to those in the roofing business, so get your feet wet and keep your house dry by learning the basics of the roofing process. Roofs are actually a lot more complicated than just the surface you can see while looking up from the ground or standing on a ladder; they are complex systems with a lot of interconnected parts, most of which you can’t see from the outside. So how do you stay on top of issues with your roof, and how do you know when it’s time to call in the professionals? These tips can help if you’re concerned about staying on top of roofing problems. 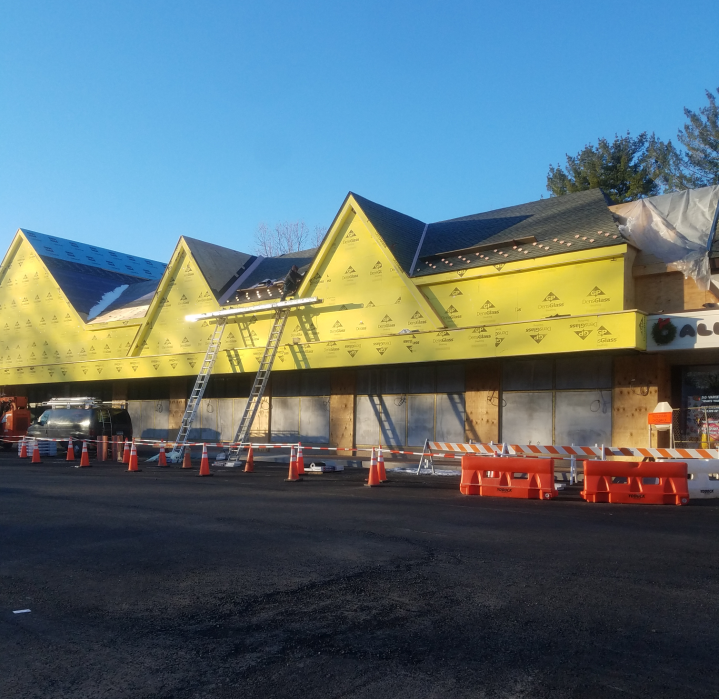 Replacing a commercial roof might seem like all work and no play, but there are several ways to bring excitement to the new roof installation. Looking at innovative roofing designs can add value to the building and even be a vehicle for attracting new customers or tenants. What at first might seem like an expensive maintenance project can become as stimulating as buying a new sports car. While we often think of a roof as unusable space, there are many ways to create pleasing livable options there. In many urban areas, tenants are often looking for ways to get outdoors. Being out on roof can provide thrilling views, sunshine, and cooling breezes in the summer. With the proper safety features, a roof can be a place where people go to relax, read, or even play. For children, it could be a new world to explore. Keeping a well-maintained roof over a home is one of the most crucial things homeowners can do to protect their home and its contents. A failing roof can allow snow and rain to come into the house and damage the ceiling, the electrical system, flooring and furniture. 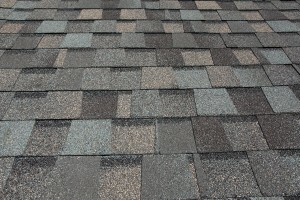 To avoid needing a premature roof installation, it is a good idea to keep an eye on the shape of the roof, or to have an annual inspection from a contractor. When you’re building or remodeling a home, there are lots of decisions to make about details. 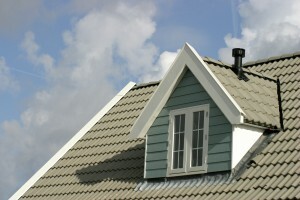 If you’re at the roof installation stage, you may be considering roof dormers. 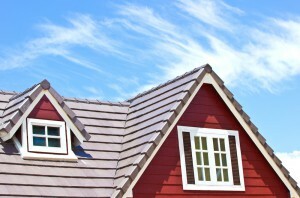 Are dormers right for your home? A look at the pros and cons can help you determine if dormers will work for you. 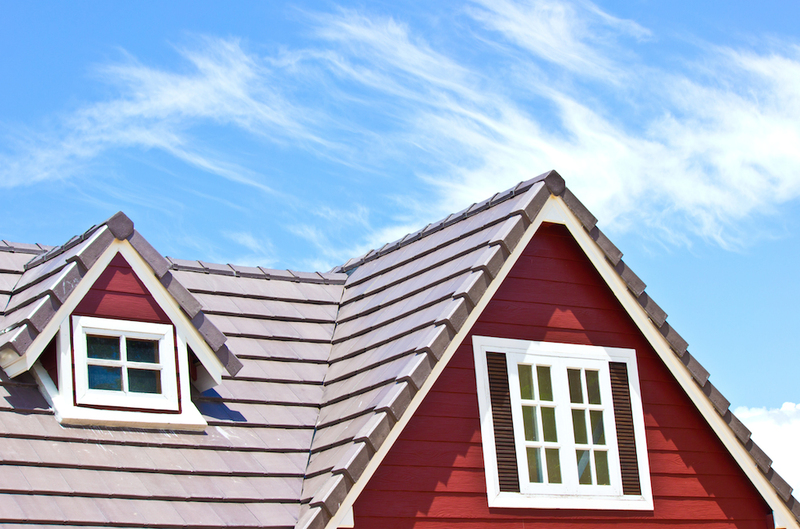 The most common roofing found on homes across the country is gable roofs. 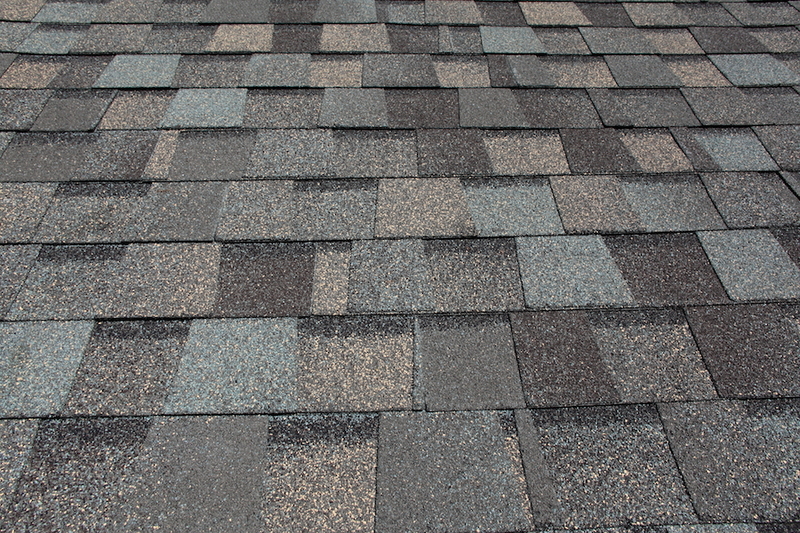 These have the classic roofing appearance most people associate with residential houses. It involves only two sloping angles that meet at the top. This creates a triangular appearance that is generally associated with homes. These roofs set the standard for residential properties in practically any state, so you should absolutely speak with the roofer about it as an option when you need a replacement. Both commercial and residential property owners have to deal with ice damming. This usually happens when snow or ice blocks water flow off of the roof. Instead of going to the ground, it winds up seeping back into your home and causing damage to the inside. This is why many people look for some form of ice dam prevention. Without it, water damage and air quality problems can really hurt a homeowner. When the walls of your home get wet, they can become covered in a fungus. The longer that the water sits against the walls, the worse it can get. This is especially true if your home is humid. Mold and mildew can be extremely toxic to people. Too much mold can lead to having to replace walls entirely. 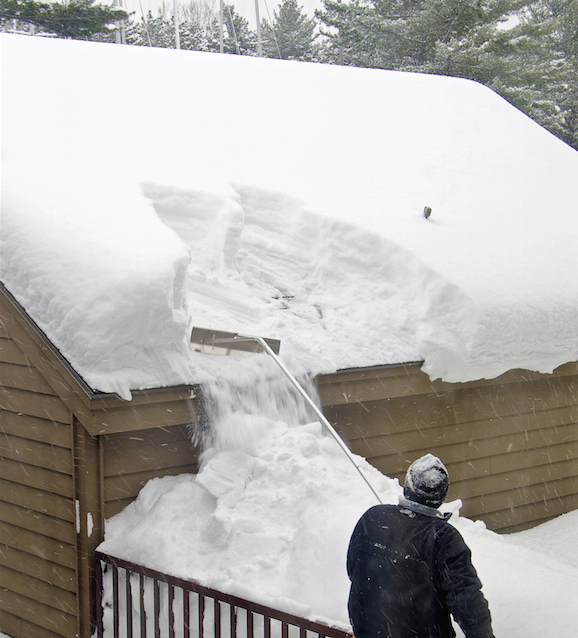 An ice dam forms in your gutters from a combination of snow, heat and cold temperatures. If snow that has been accumulating on your roof begins to melt from say a warm attic, that water will drip down into your gutters and refreeze, causing an ice dam. This ice dam acts as a roadblock in your main drainage system. Without an escape route for water, the water is at risk of seeping under your roof’s substructure, into your attic and your walls, which can cause a host of problems including mold, mildew and rot.